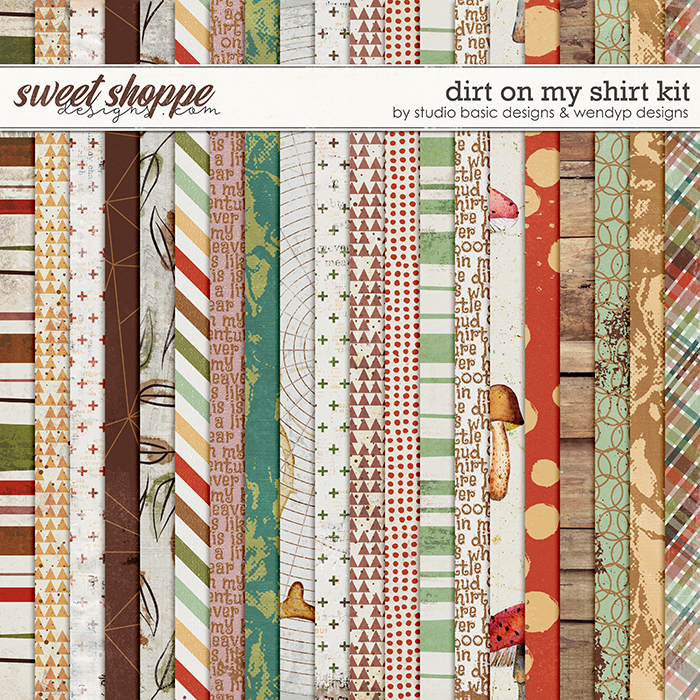 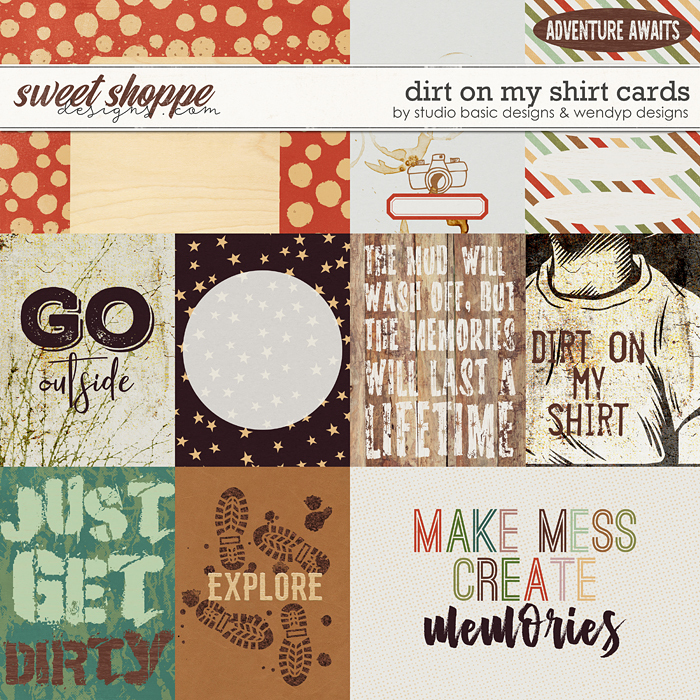 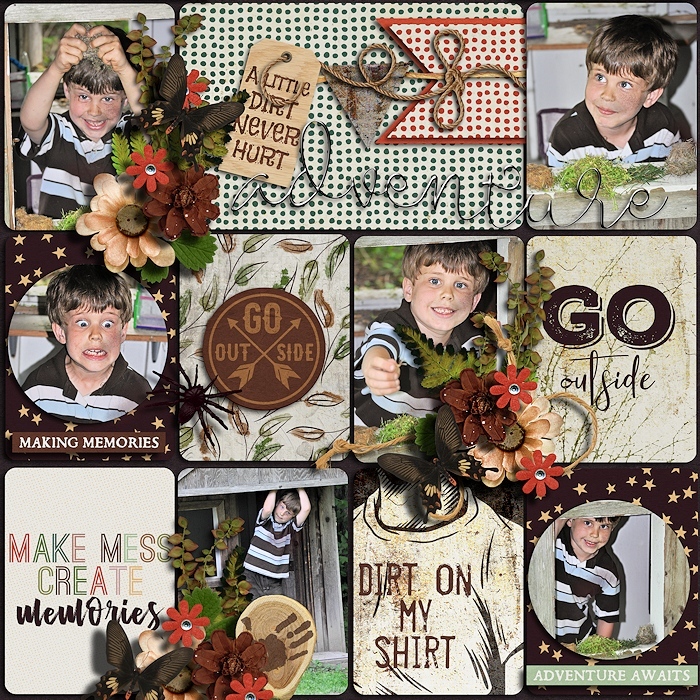 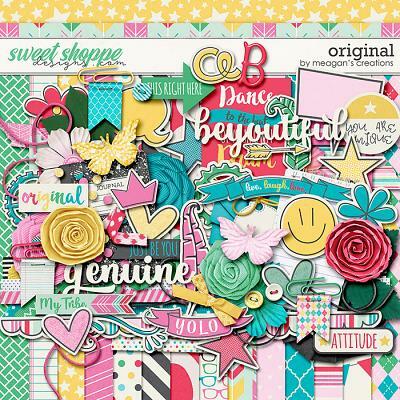 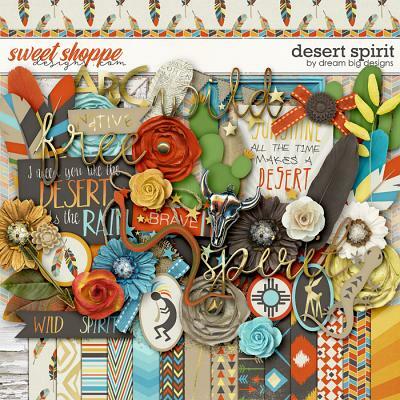 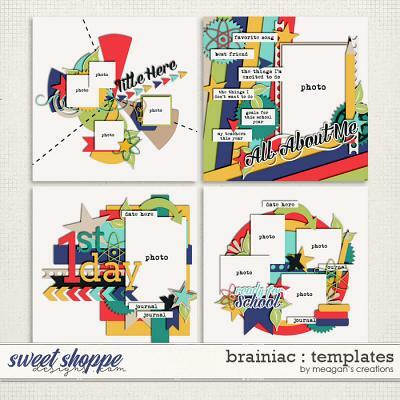 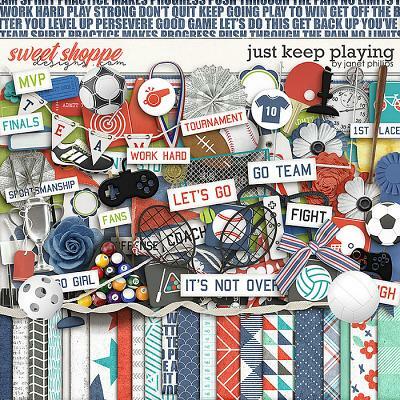 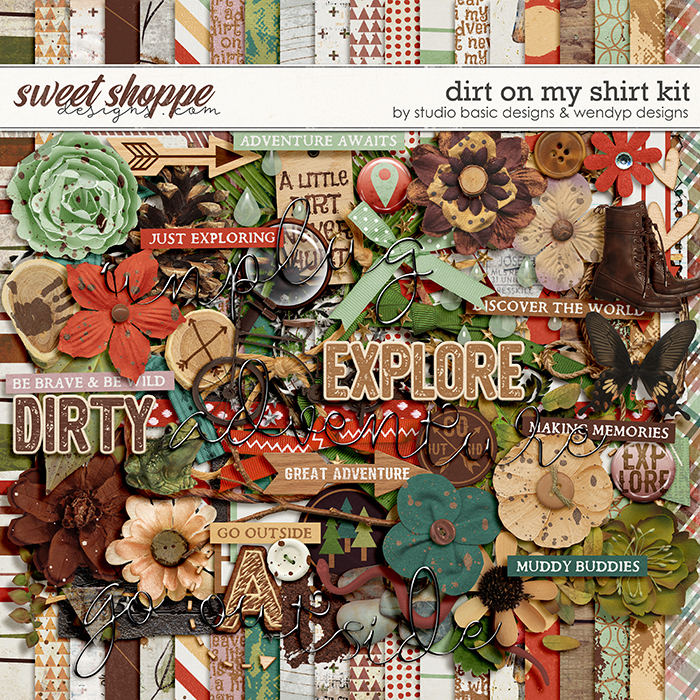 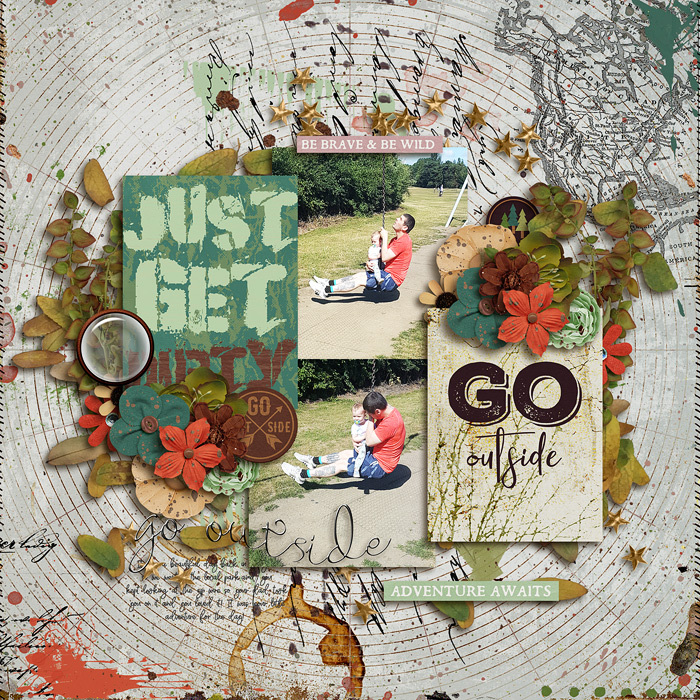 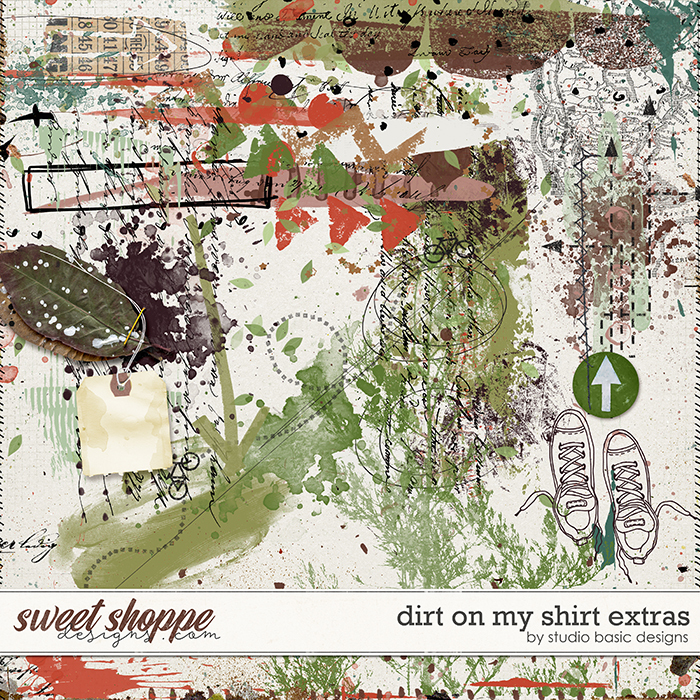 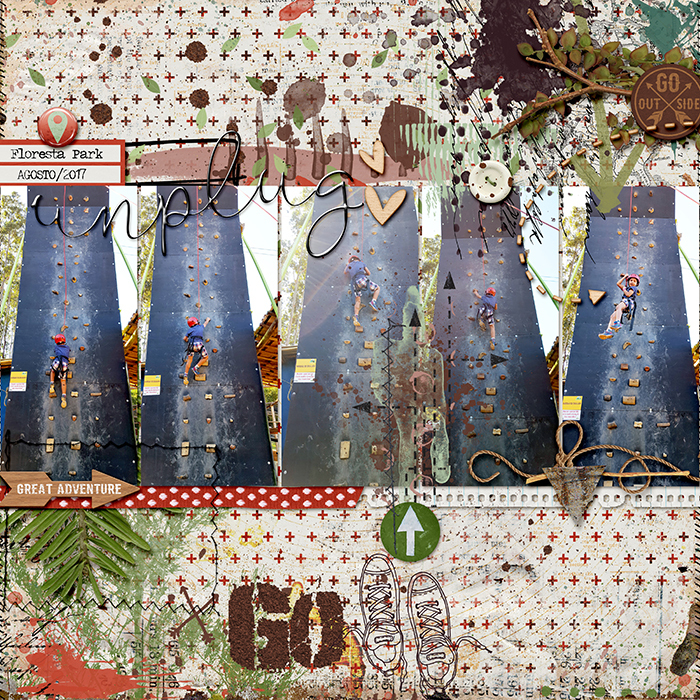 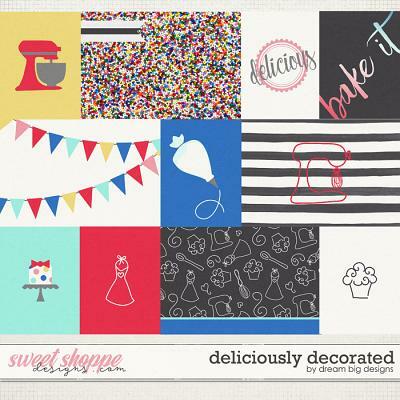 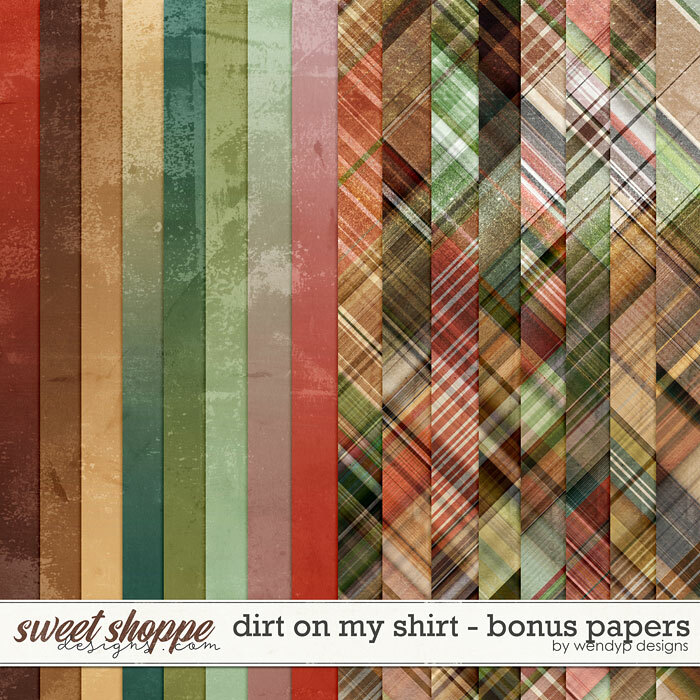 A digital scrapbooking collection by WendyP and Studio Basic Designs, Dirt on my Shirt, celebrates getting out in the world and finding adventure. 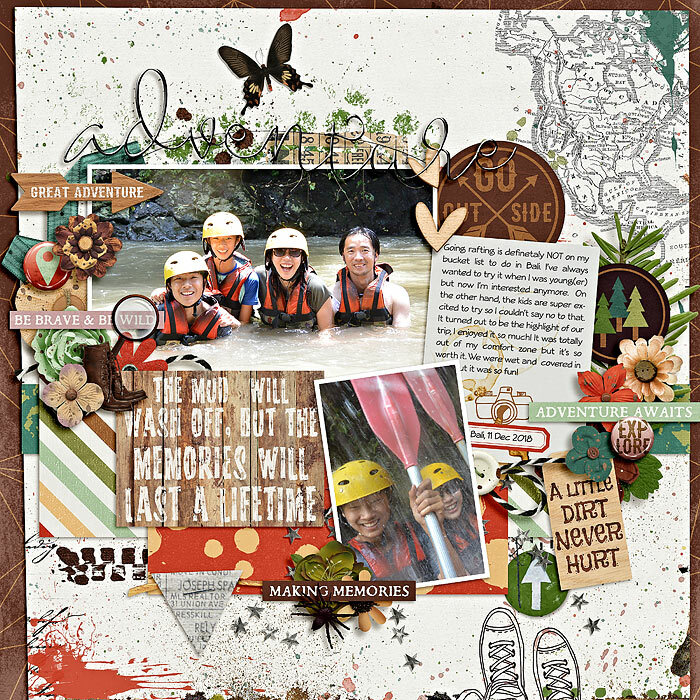 Put your boots on and brave the mud to see what is worth exploring out there. 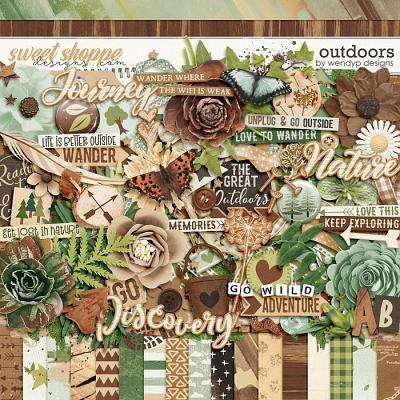 Go wild and create amazing outdoor layouts with this fabulous collection. 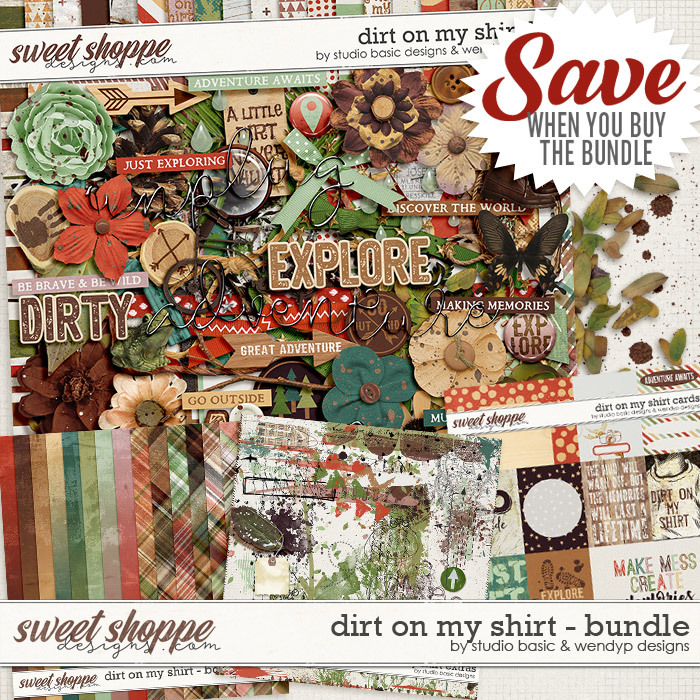 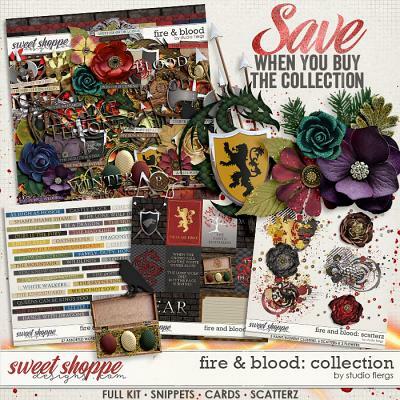 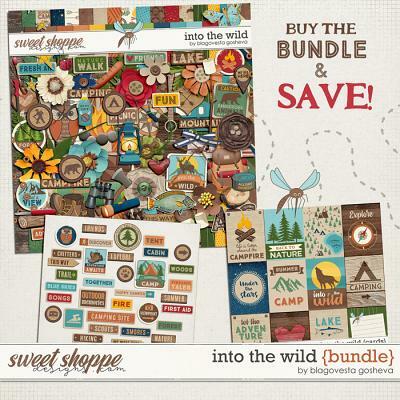 This bundle contains 37 papers (25 patterns and 12 solids) 86 Elements (3 arrows, 3 banners, 1 bike, 1 boots, 2 bows, 3 branches, 1 butterfly, 2 buttons, 1 conifer, 1 dirt, 2 flair, 11 flowers, 1 foliage, 4 frames, 1 frog, 1 hearts, 9 labels, 3 leaves, 1 magnifying glass, 1 mud trail, 1 paint, 1 pinecone, 1 rain, 4 ribbons, 1 snake, 1 spider, 2 stars, 1 stitched frame, 1 stones, 1 string, 4 tabs, 1 tag, 5 titles, 1 twine, 2 wood slices, 7 word strips) 2 full alpha sets, 20 bonus papers, 10 journal cards and artsy pack with 10 arty elements.